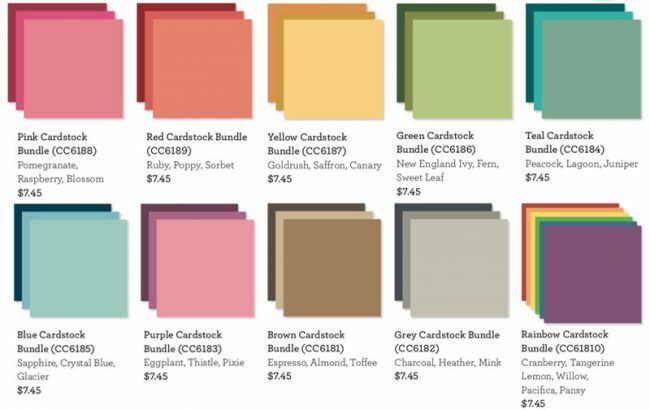 Time to stock up on COLOR in CARDSTOCK! Small packages making it a RAINBOW of opportunity to add to your collection. You’ll enjoy an array of sunshine to add to your stash without owning bulk. 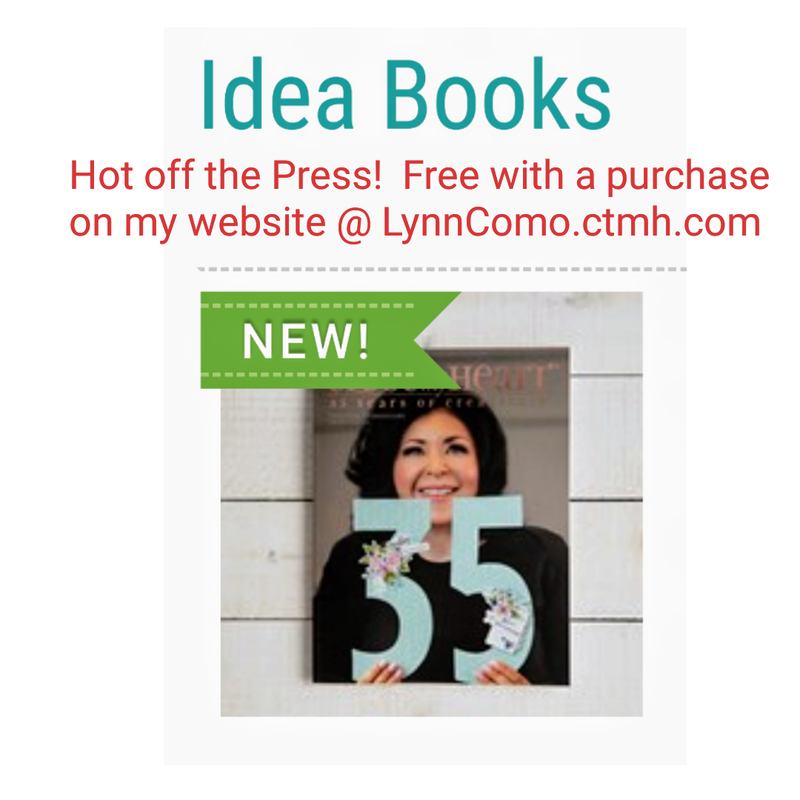 It’s affordable, enjoyable and on SALE @ 25% off! 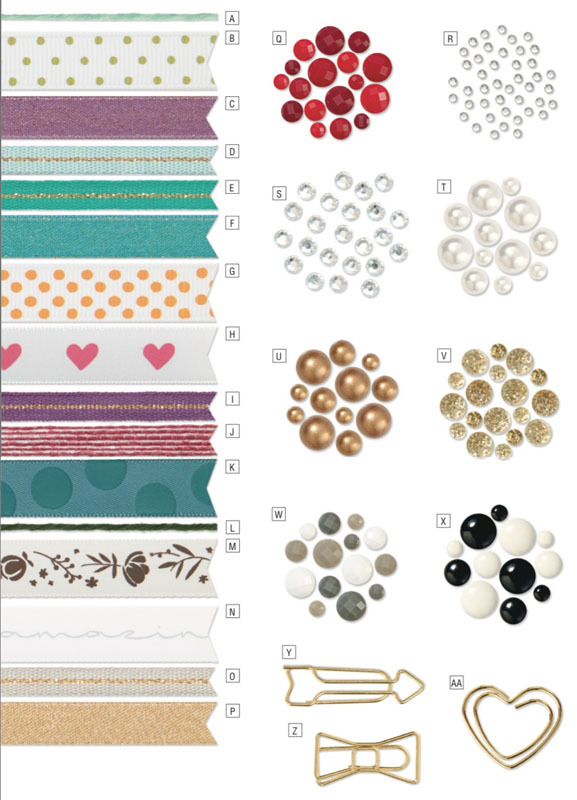 In addition, you’ll find individual spools of ribbon, and select accessories also on SALE @ 25% off too! 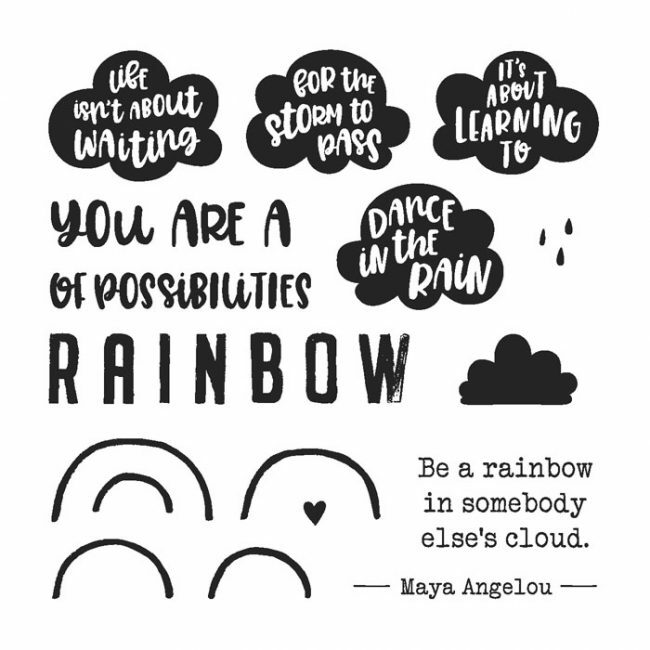 We also have an exclusive stamp set available, My Acrylix® Be a Rainbow (D1813)! 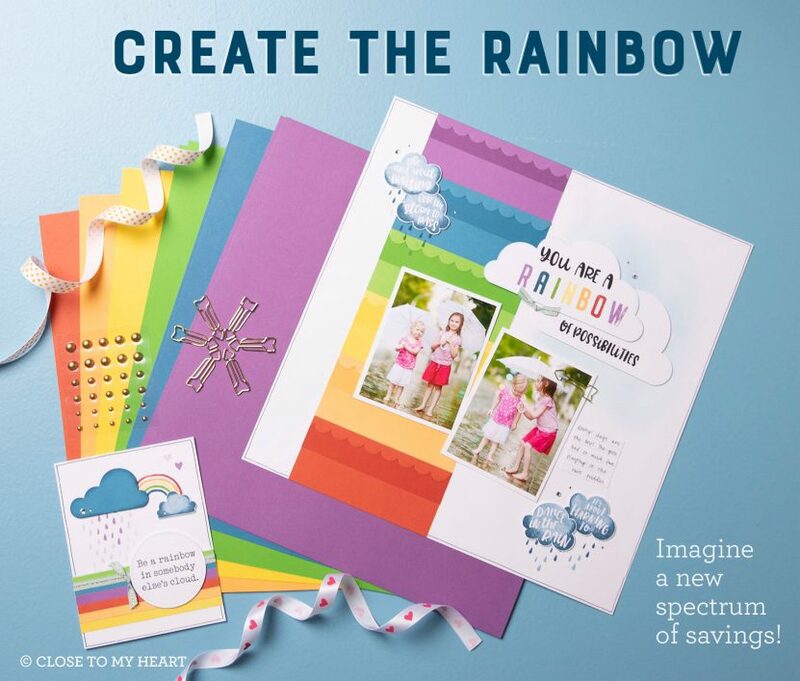 When you host a party reaching the 3rd Level of $350 in sales (or higher) and submitting it by July 5th, 2018, you can choose one Create a Rainbow cardstock bundle for FREE! A $9.95 value in your choice color. 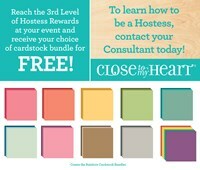 Contact me to set up your Online Party. 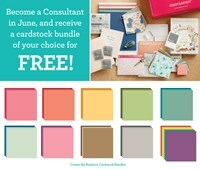 When you join my team with Close To My Heart in June, you’ll be able to choose one Create a Rainbow cardstock bundle for FREE! Vist my New Consultant FAQ page for more information on joining my team. You can click HERE to sign up today! Enjoy the special savings while supplies last in June!